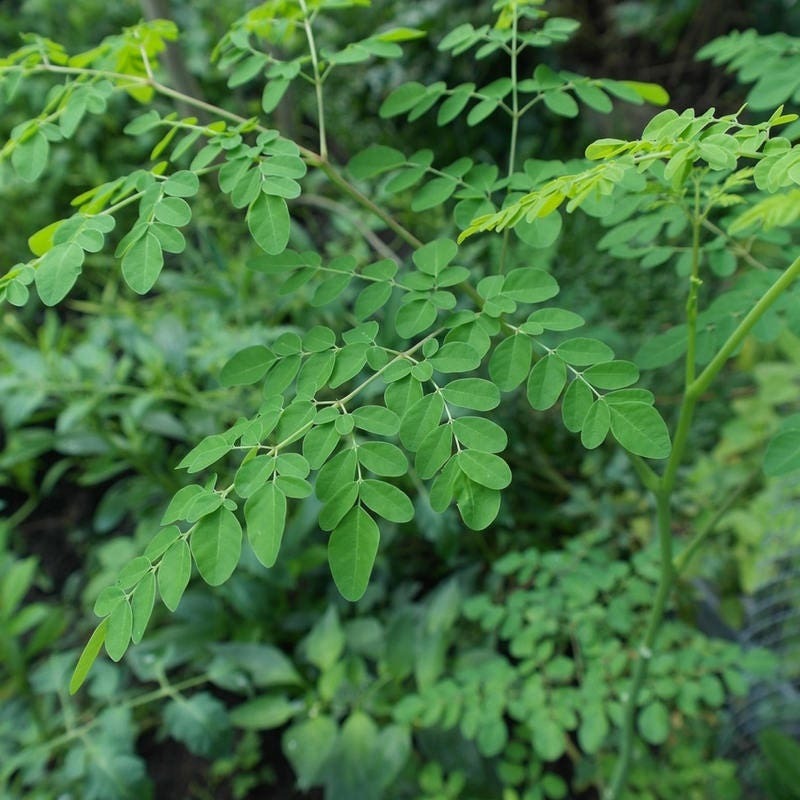 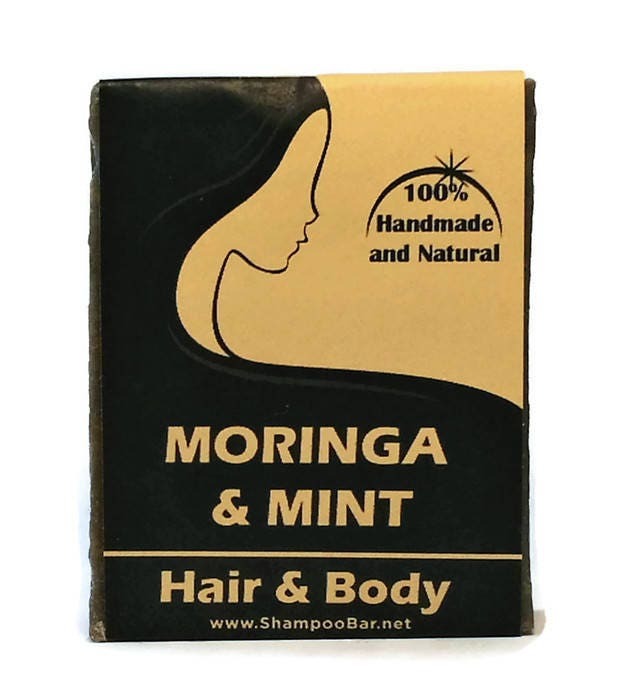 Give your hair a treat with this moringa and mint scented shampoo bar. 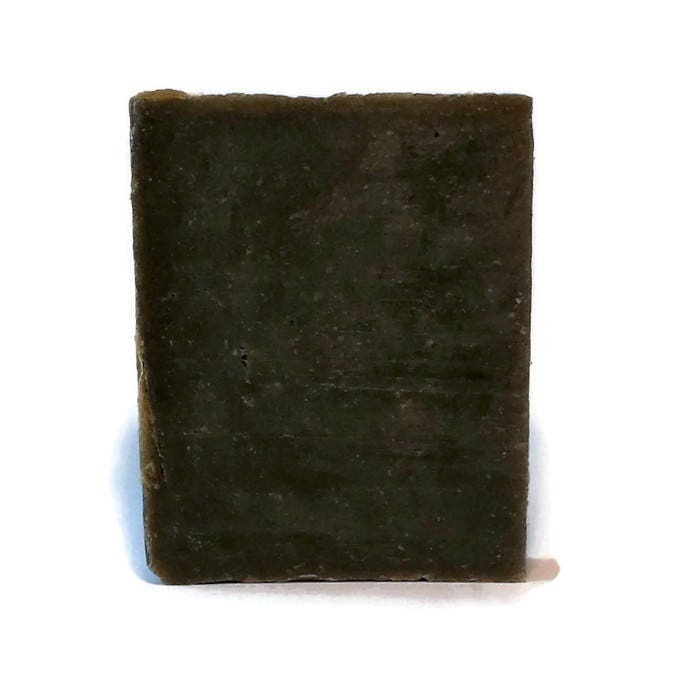 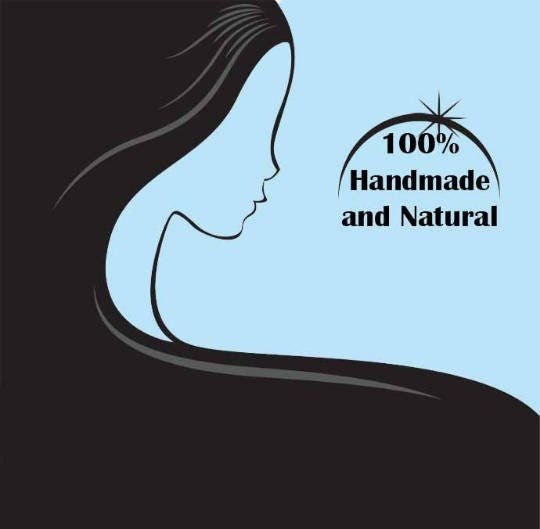 This all-natural shampoo bar is a great choice for guys and women. 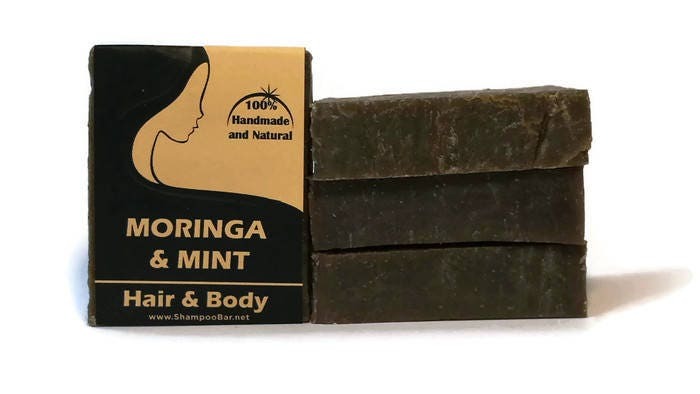 It will work for all types of hair and it’s ideal for travel since it isn’t liquid and you don’t have to worry about it when flying.